Radar Warfare is a bullet hell/fast paced arcade shoot 'em up with radar theme and retro style. Radar Warfare is a bullet hell/fast paced arcade shoot 'em up with radar theme and retro style. 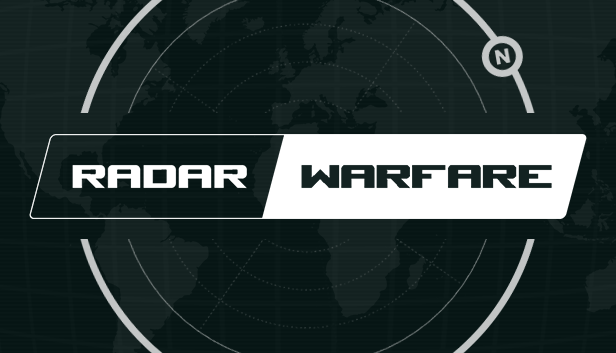 Radar Warfare will challenge you with 27 different difficulty levels. Keep moving and don't get hit. Defend the base, kill the enemies and unlock new ships and guns. Control your ship through a radar. This is Radar Warfare. Unique design: Radar Warfare is a bullet hell/fast paced arcade shoot 'em up with radar theme and retro style. Unique gameplay: Play as a spaceship commander, dodge bullets, defend the base and kill enemies using just your radar. Looks like an almost impossible game genre? Very smooth, simple idea. Nice job!